Tuesdays are “Family Nights” at Bob Evans. Kids eat for free with the purchase of an adult entrée. I recommend calling ahead to your location before going to be sure they are participating. Kids eat for free Saturday and Sunday. One free kids meal for every $8 dollars spent at Steak-n-Shake. This deal is at participating locations. I recommend calling ahead to be sure your location is participating before leaving home! 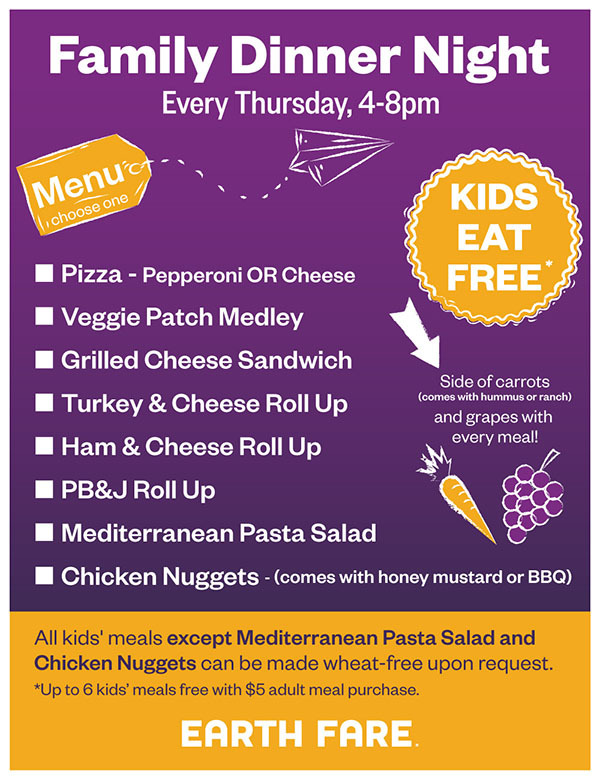 Kids meals only $1 with adult meal purchase Thursdays at Menches Bros in Green. On their website, it states ” All of our restaurants offer a fine mix of national and Ohio history, family values, and affordability. I’m a vegetarian but I can tell you that my family LOVED their hamburgers! The Green location is at 3700 Massillon Road | Exit 118 on I-77 Uniontown, OH 44685 and they have a Massillon location listed on their site (I haven’t been to that location).